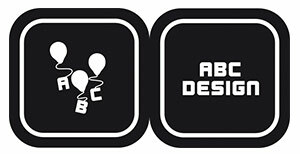 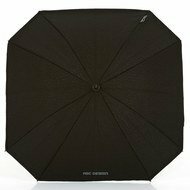 Perfect sun protection with UV protection 50+: The Sunny parasol from ABC-Design offers your baby optimum protection from direct sunlight with a round 60 cm diameter. 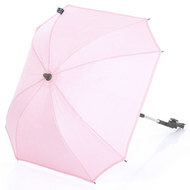 This is especially important for the very youngest, because the sensitive baby skin cannot yet deal with UV radiation. 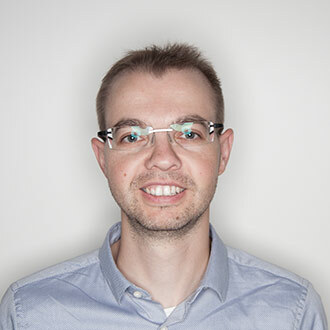 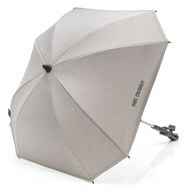 Thanks to the integrated knee-joint you can quickly realign the screen. If you don't need the umbrella for once, it can be quickly removed thanks to the click lock quickly . 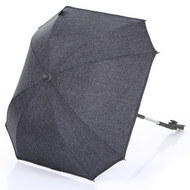 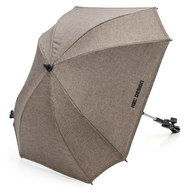 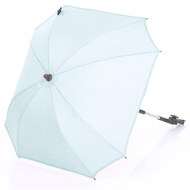 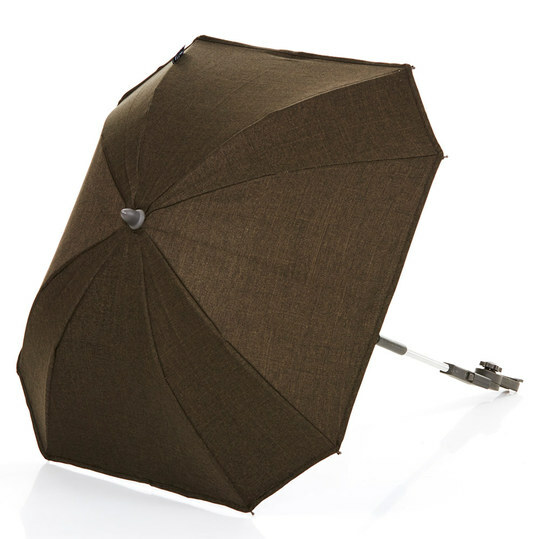 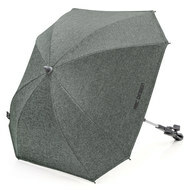 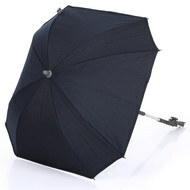 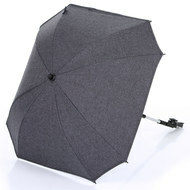 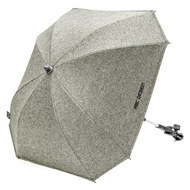 Info: The parasol is available in many colours - matching the current ABC design collection. 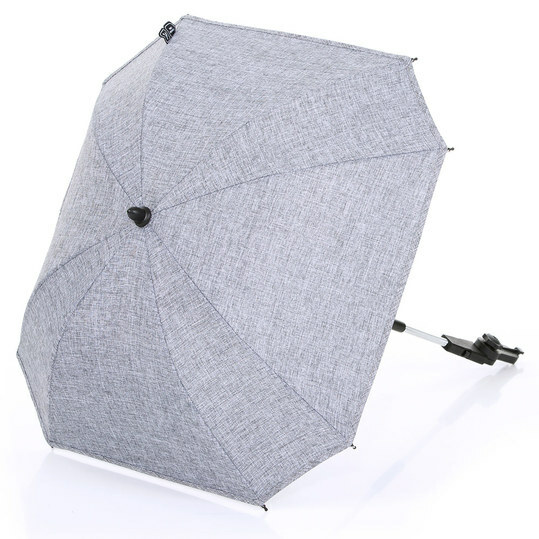 Of course the parasol can also be attached to many prams from other manufacturers (suitable for oval and round frame tubes).